Have some questions about a product, need some advice or help with setting up? Simply enter your details and one of our awesome technicians will be in contact. 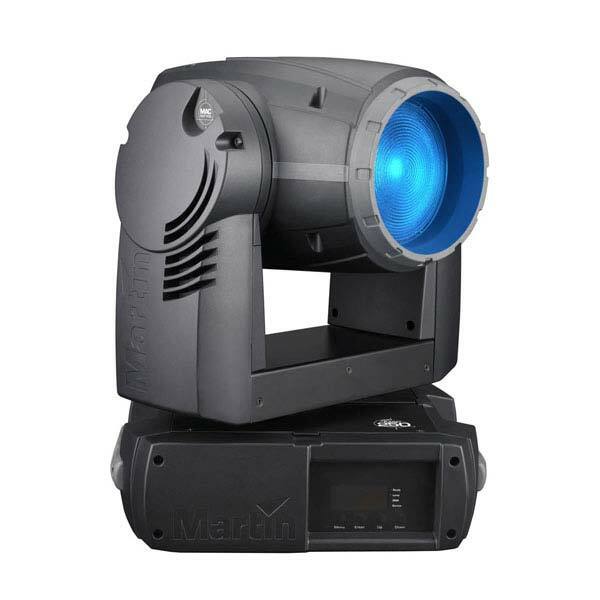 The MAC 250 Wash is a powerful yet compact and remarkably efficient wash light with extraordinarily fast and quiet movement, a variable frost filter for zoom effect and a CMY color mixing system with a complimenting colour wheel.